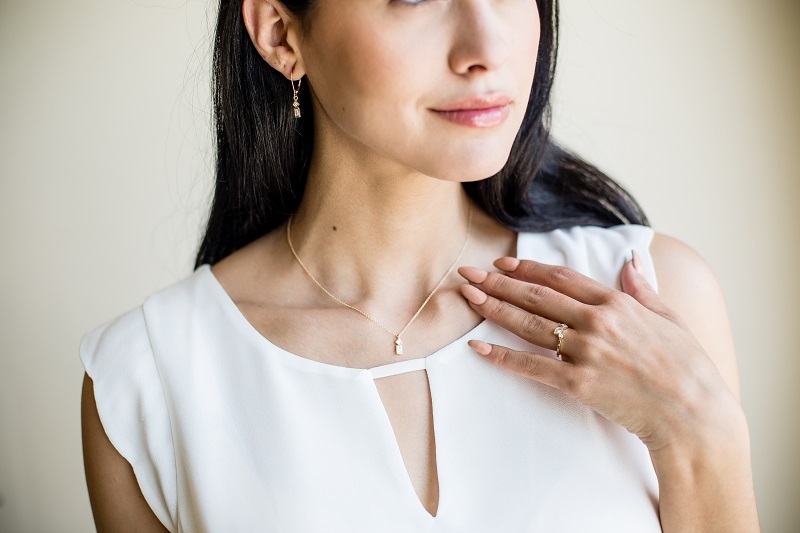 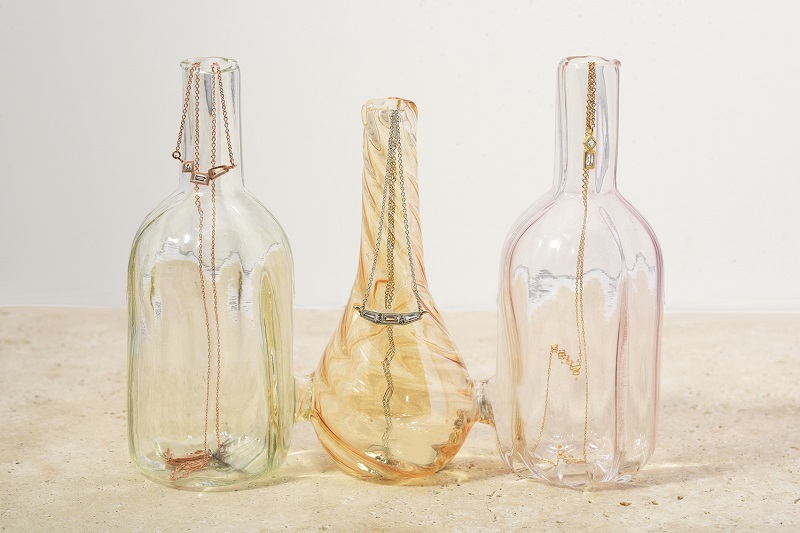 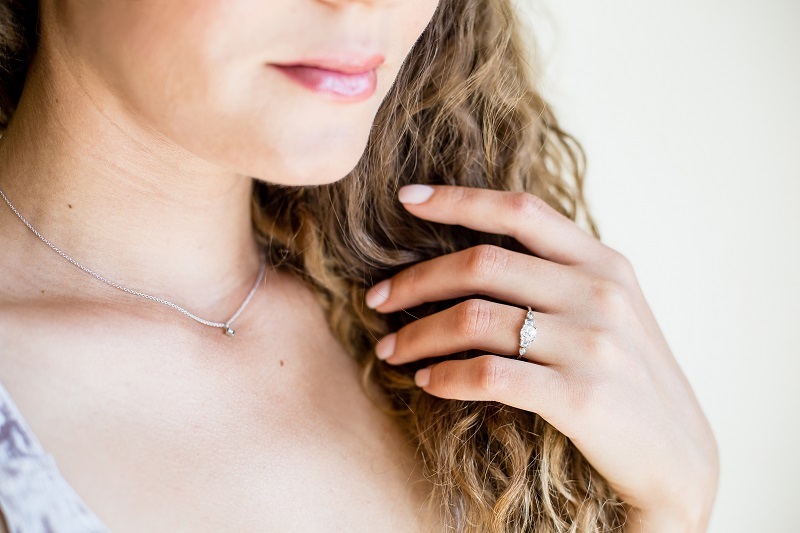 Liza Shtromberg Jewelry is hand-made in Los Angeles, and our many collections range from delicate everyday pieces, to statement pieces, to special occasion fine jewelry. 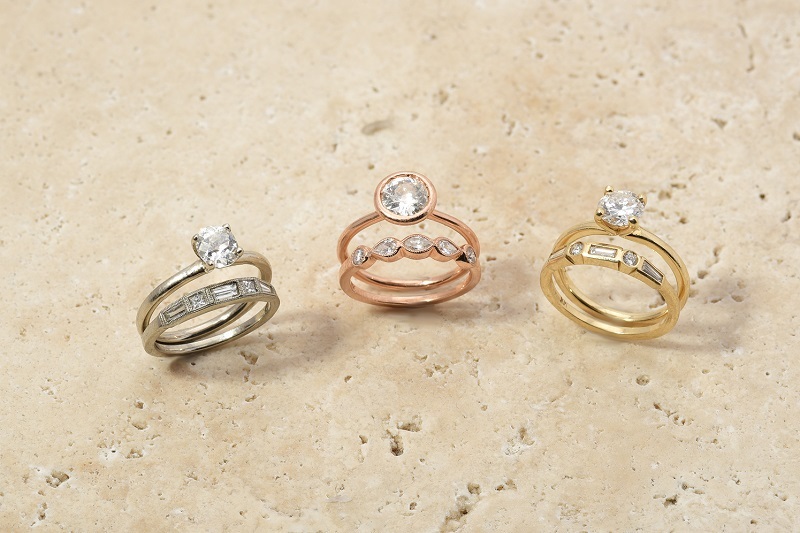 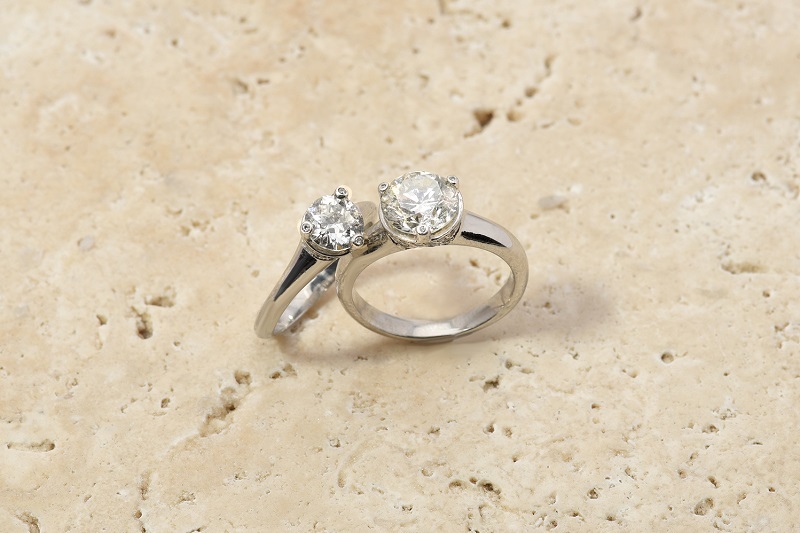 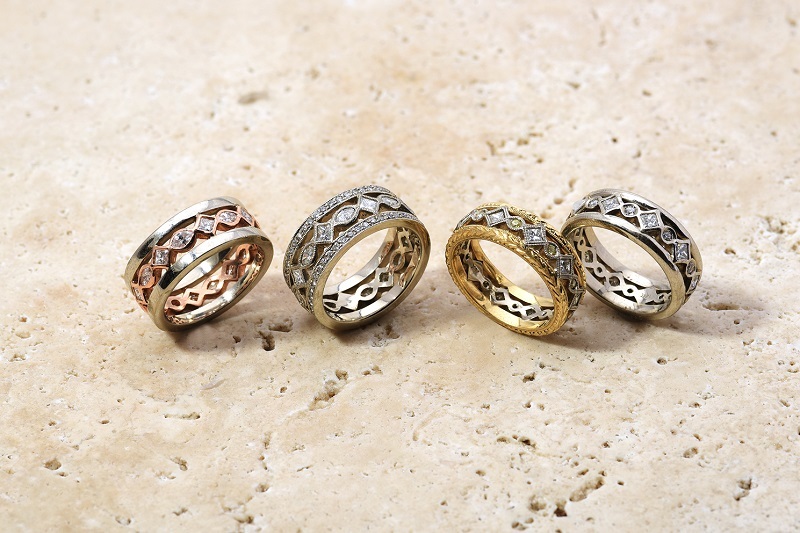 Our in-house jewelry design process allows us to create jewelry in a wide array of stones and styles. 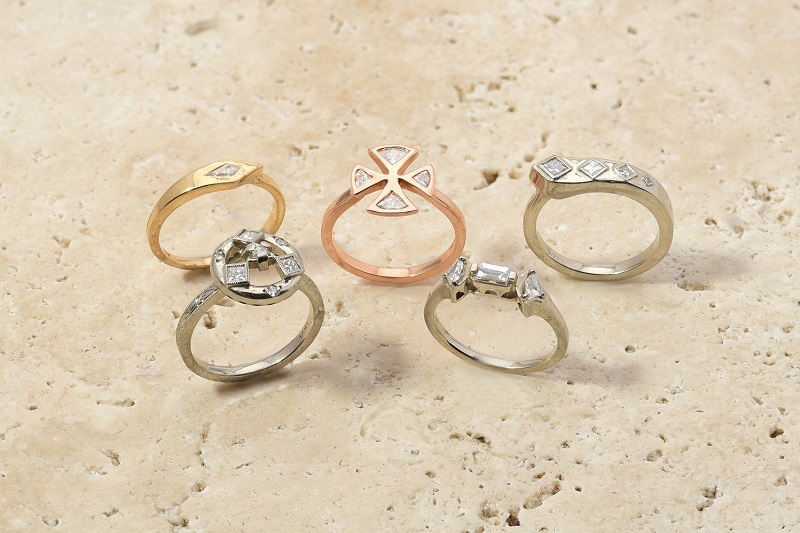 We have our gemstones specially cut for our collections and we work in sterling silver, gold, and platinum. 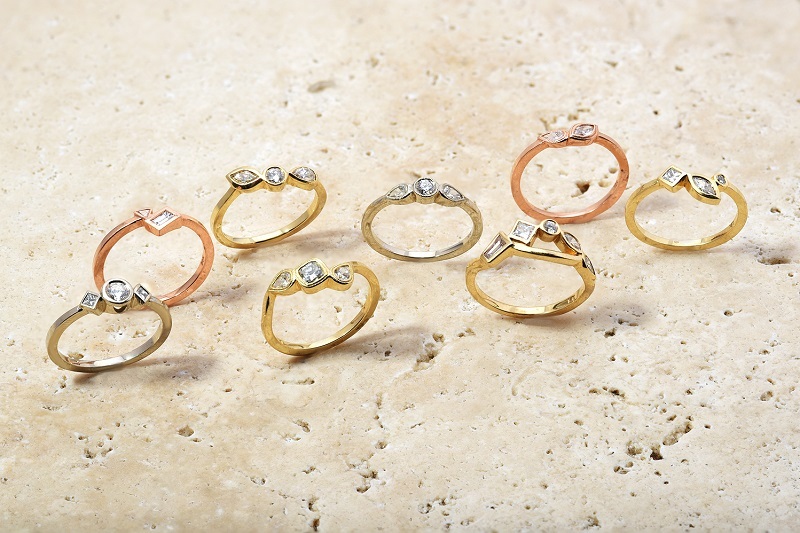 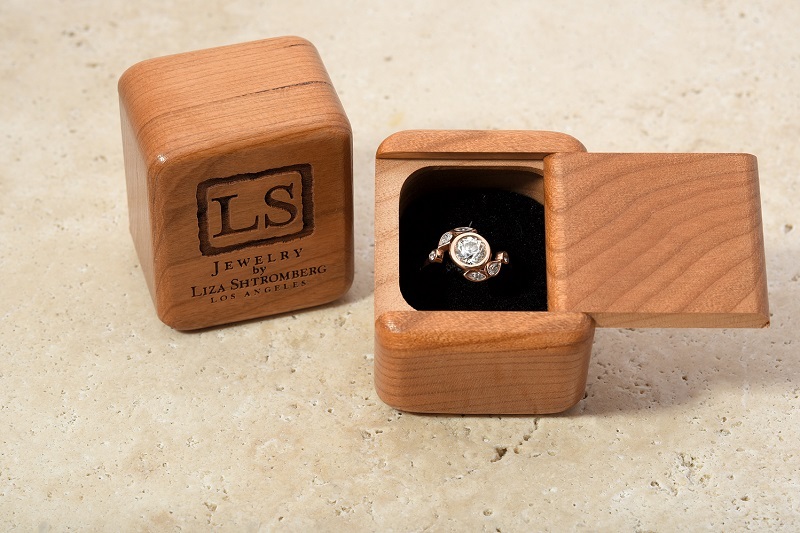 LSJ also specializes in custom engagement rings and wedding rings, crafted with 100% recycled metals and vintage or recycled diamonds. 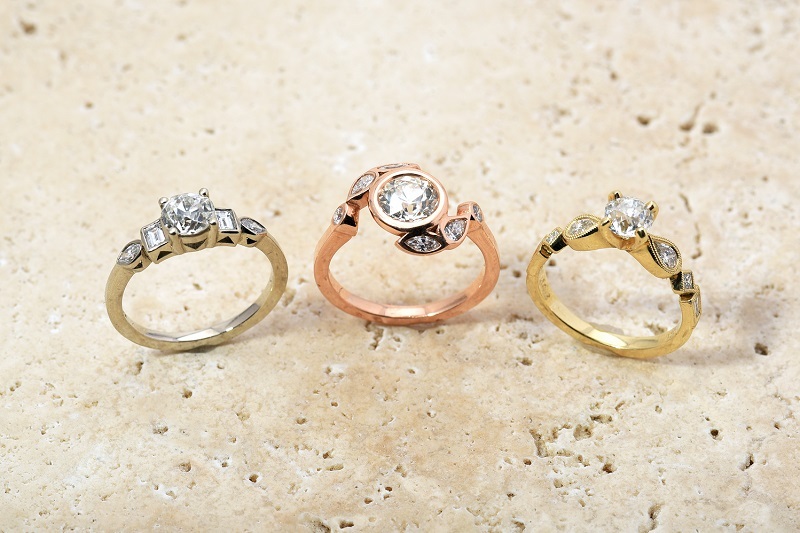 Read more about consultations for custom projects here.